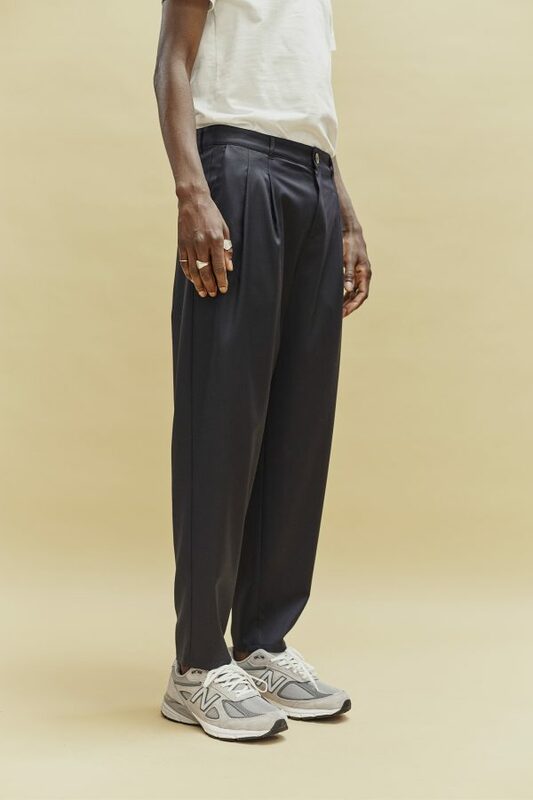 Sleek and classy, regular fitted shirt with a pointed collar. 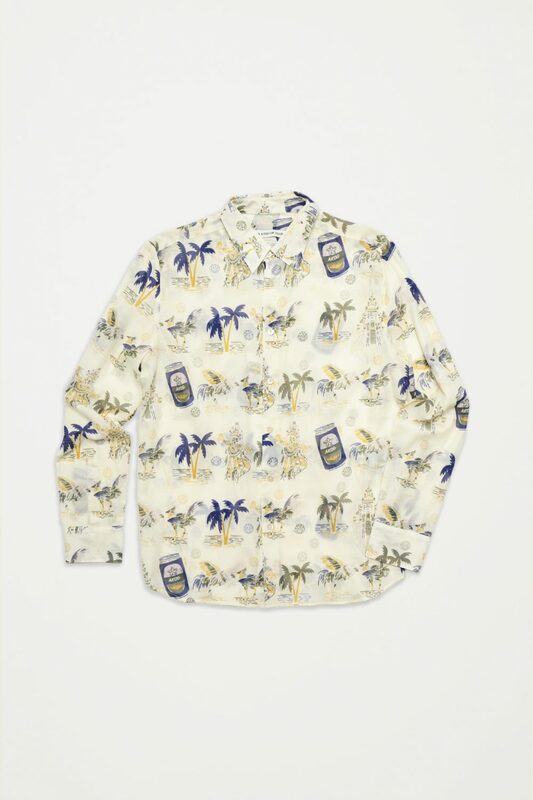 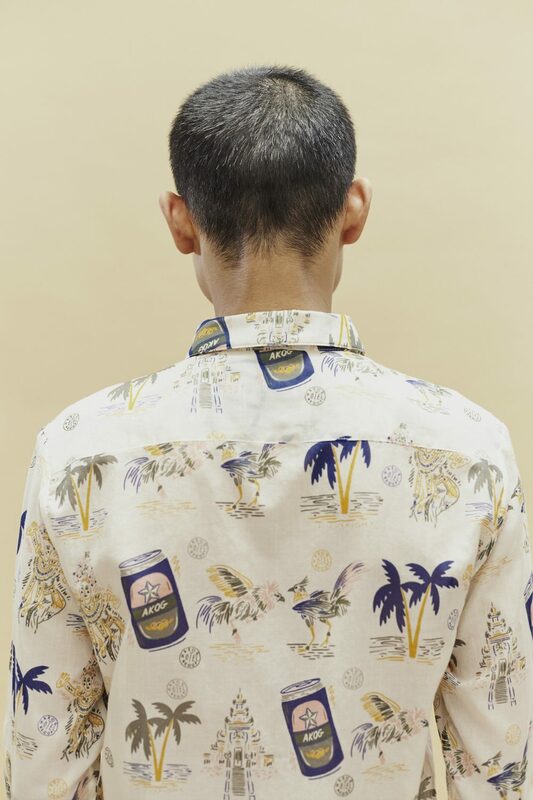 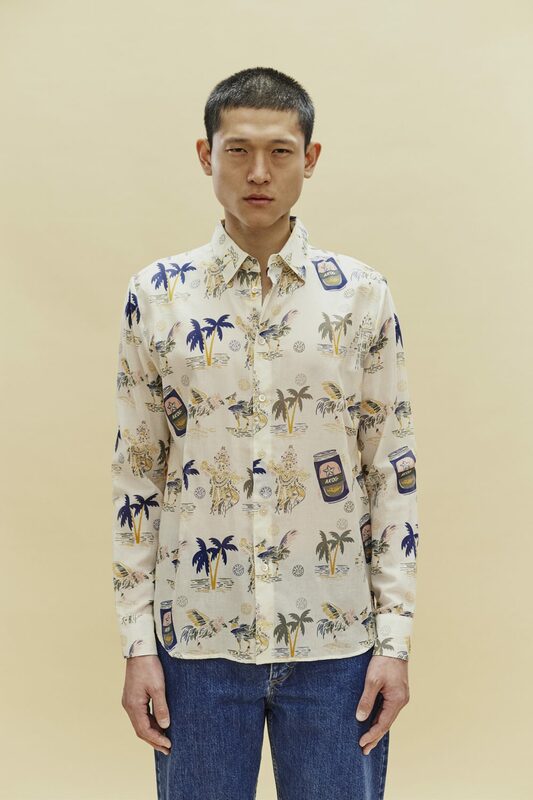 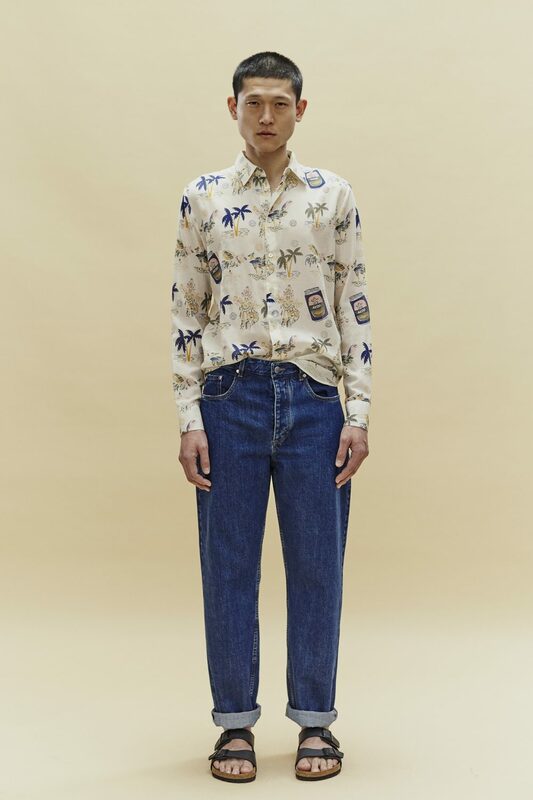 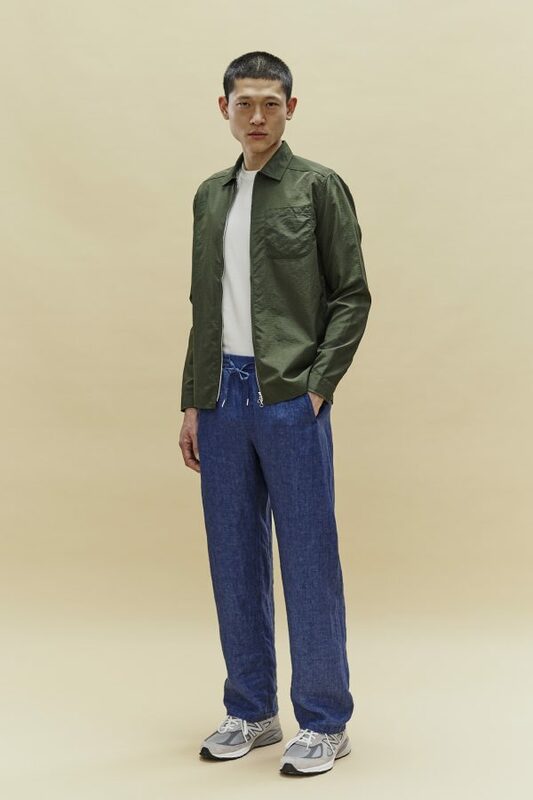 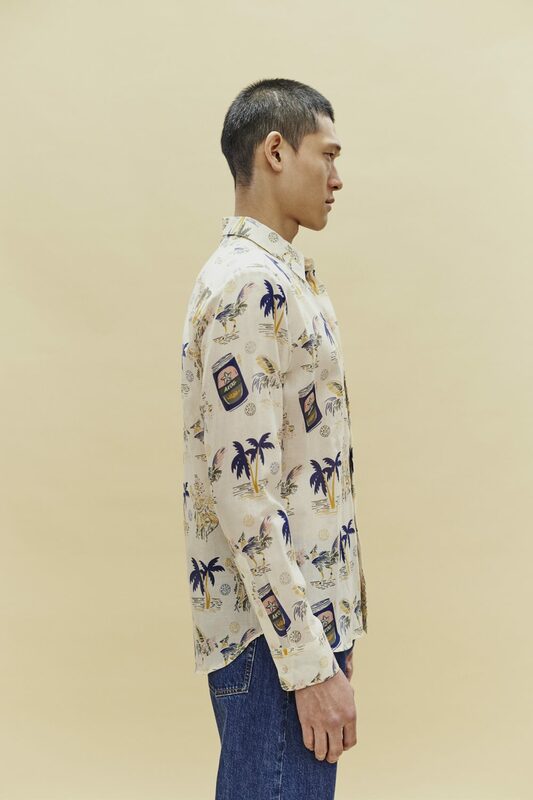 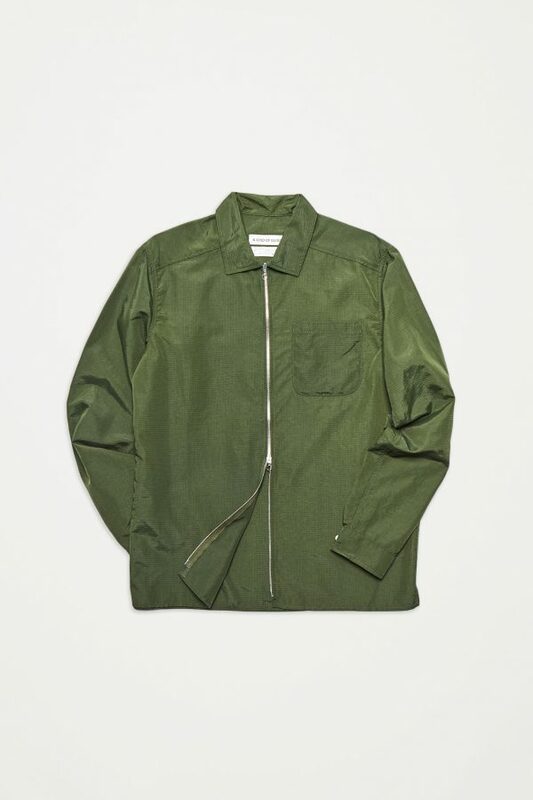 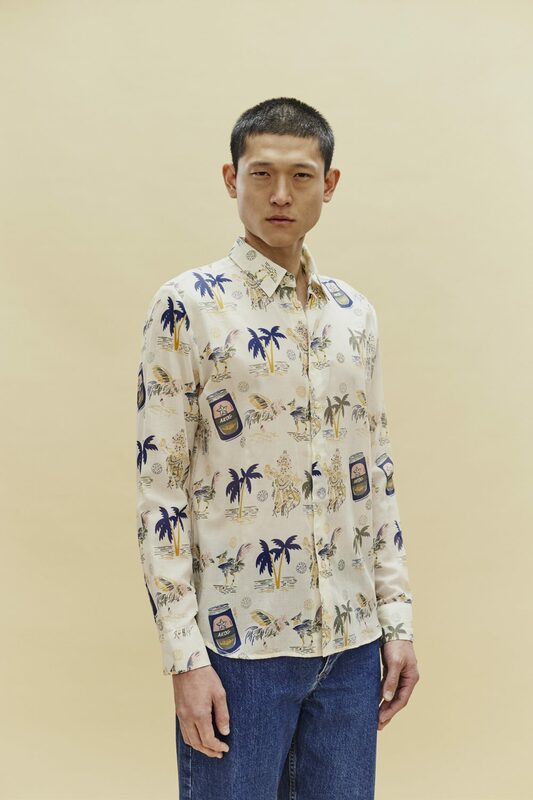 Cut from a lightweight cotton, featuring our signature tourist print for SS19. 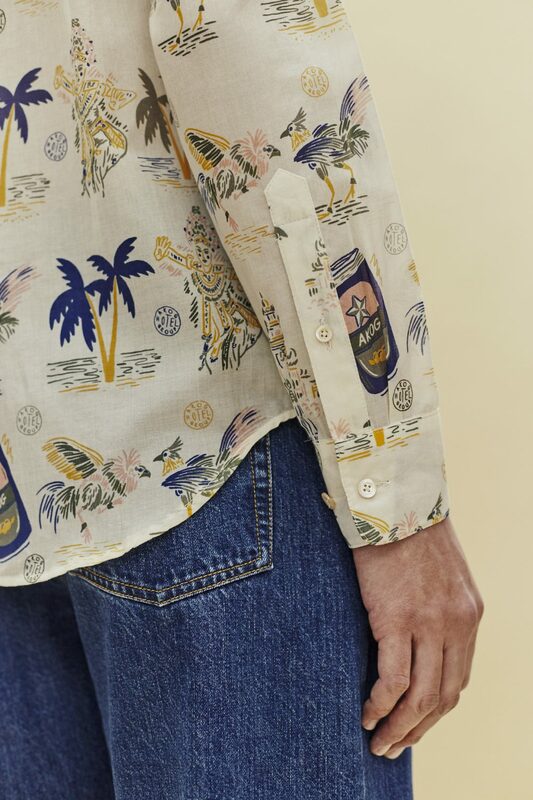 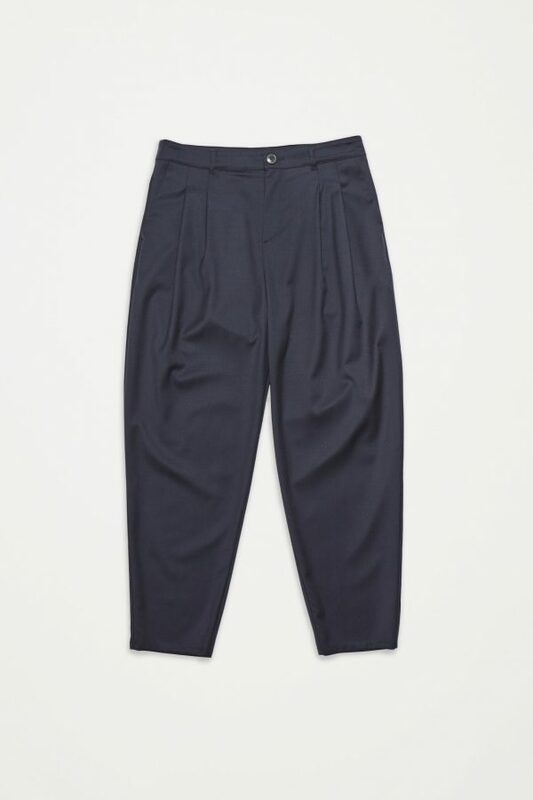 It has a slightly curved hem, adjustable cuffs and mother of pearl buttons.